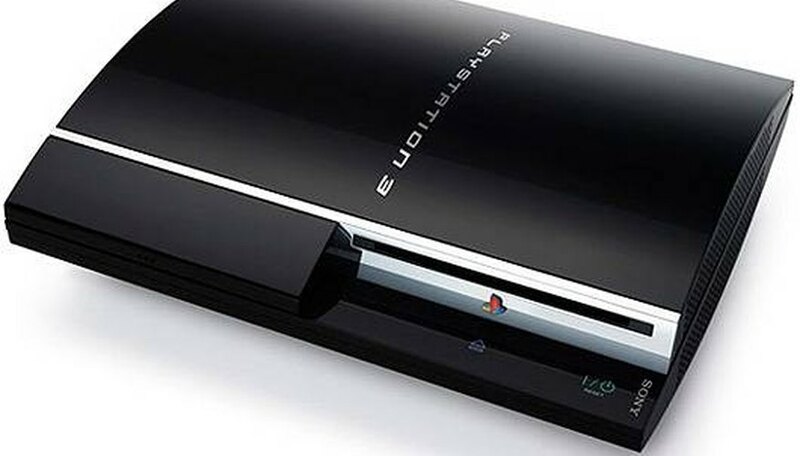 The PlayStation 3 (PS3) is really more of a home entertainment system than a video game console. Right out of the box, you can connect to the Internet, play games, watch DVDs and BluRays, as well as play music and other media from your home computer. To do all this, though, you first must set up everything properly. For the best audio and video quality, connect the PS3 through your home theater system. Assuming that your home theater is connected to your television properly, connecting your PS3 into the mix will be no problem at all. Look at the back of your home theater receiver to see what kind of inputs you are working with. You can connect a PS3 to other devices in a variety of ways, but first you have to see what kind of cables fit the available inputs. Possibilities include component (red, white, yellow), composite and HDMI. Connect your cables of choice to an open input on the back of your receiver. Note how the input is labeled, as you'll have to have that selected to see and hear your PS3 from now on. Connect the other end of the cables into the back of your PS3. If you are using component video cables, you need a special type of component cable made specifically for the system. One end has the standard red, white and yellow ports, and the other is specially designed to work only with the PS3. Check the settings on your PS3 to make sure everything is set up properly. Go to the "Settings" menu on your PlayStation 3 interface, select "Sound Settings," and make sure the selected setting matches the type of connection you just made. After that, just select the proper input on your receiver, set your television to the proper channel (usually some type of auxiliary channel), and you're ready to go. For answers to any additional questions that may arise or definitions of specific inputs and outputs on the back of the PlayStation 3 game console, consult your owner's manual.